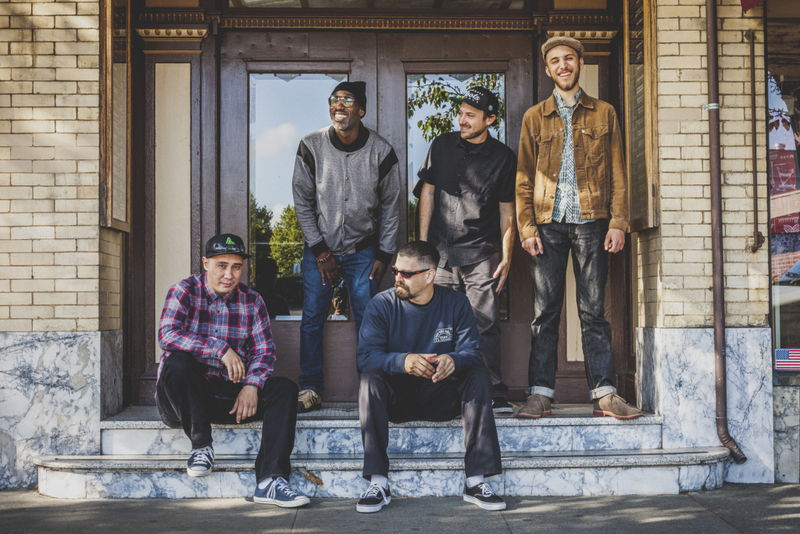 The Expanders began playing reggae music together in the summer of 2003, and today are one of the hardest working reggae bands in Southern California. 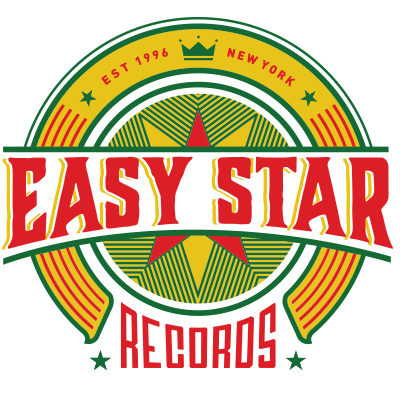 They have come to be known for their vintage style of reggae, played in the tradition of classic 1970s Jamaican groups like The Ethiopians, The Gladiators and The Mighty Diamonds. Their music is centered in three-part vocal harmonies and strong song writing, with lyrics that range from socially heavy to playful and upbeat. The music on the self-titled debut album (2011) was recorded between 2006 and 2010. The band took the time to develop this recording with the goal that the music have an authentic vintage Jamaican sound. To achieve this type of recording, they enlisted the mixing skills of engineer Jay Bonner, original bass player for The Aggrollites, who now runs the JanDisc record label. The initial tracks were all laid down to analog tape at the famous Killion Studios, owned and operated by engineer Sergio Rios, himself an in-demand musician (most notably as guitarist for Orgone, The Lions, and Breakestra). 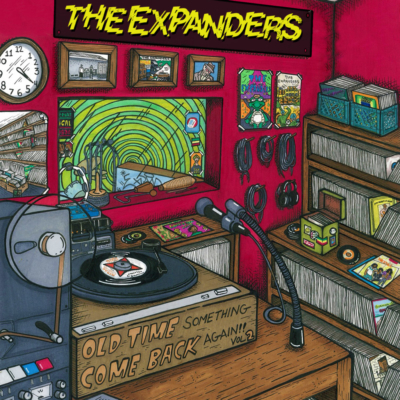 In addition to performing their own original material and rare Jamaican scorchers, The Expanders have been the backing band of choice for legendary Jamaican singers such as Alton Ellis, The Maytones, The Ethiopians, The Wailing Souls, and many more. 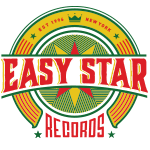 After releasing a free record in 2012 covering some of their favorite obscure Jamaican classics, The Expanders’ next full-length was their first on Easy Star Records. Hustling Culture came out in 2015 and went to #1 on Billboard’s Reggae Chart. It represented a huge leap forward artistically for the band, cementing their reputation for taking the classic sounds of Jamaican music and creating something new and unique.